In 1941, after Germany turned and attacked Russia the Soviets became our allies and joined the West in fighting the Germans. For a few months there was a brief amnesty and the imprisoned Poles were released and, under the leadership General Anders, formed the Second Corps of the Polish army. They crossed the Caspian sea to Pahlavi in Persia the abele bodied men and women went on to fight the civilians were sent to camps in British colonies in Africa and India. In 1942, the Mexican Government agreed to shelter 20 thousand Poles for the duration of the war. In the end 1464 Poles were brought to Mexico, 264 of that group were orphans aged from 5 to 17. 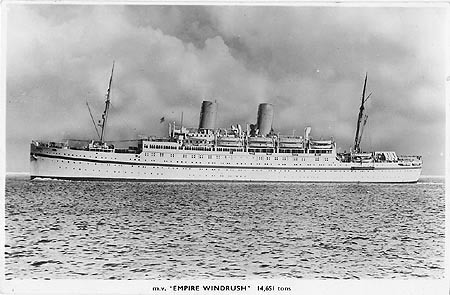 After the war many stayed in the Americas the 66 passengers on the Windrush were just some that came to the UK.